Spinzwin Casino invites all players in the UK to grab this awesome deal. 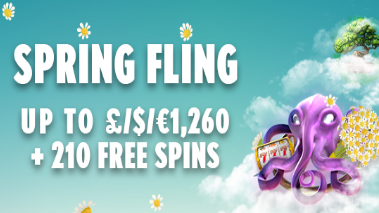 Deposit at least 20 Pounds with the code 20FS until 30th of April and you can receive 20 extra spins. These are valid only on Hong Kong Tower. The great thing about this bonus is that can be claimed 3 times. Remember to wager the bonus amount 50 times before making any withdrawals. Get your hands on this rewarding promotion right now!